When it comes to beautiful eyebrows, the rule is clearly the bigger the better. With that in mind, and to help you on your way to super brow-dom, we’ve done everything from experiment with natural remedies to tap industry experts for their tips and tricks. Read on to find out how to get your best brows ever. If you’re struggling to grow back your brows or if they’re looking a little sparse, make castor oil your natural DIY remedy. Bursting with essential fatty acids, it helps encourage hair to grow faster and thicker, making it the perfect pick for getting bigger, more beautiful brows. Every night before bed, apply the oil directly on your eyebrows and massage in for a minute or so before leaving it to work its magic overnight. Repeat for at least six weeks to start seeing and feeling a difference. Don’t stand too close to your mirror while shaping your brows, and avoid using one of those magnifying ones too. If all you can see is your brow, you can’t see the bigger picture and how it’s looking on your face. You can’t see it in relation to its sister brow either, which will make you more likely to over-pluck. Stand further away or, if you really need to stay up close, keep stepping back to make sure you’re on the right eyebrow track. When it comes to using a brow pencil or any other product to fill them in, you want the effect to be natural – and not like you have literally just drawn on your eyebrows. To achieve this, draw on your product with short, upward hair-like strokes, following the natural direction of your brow. 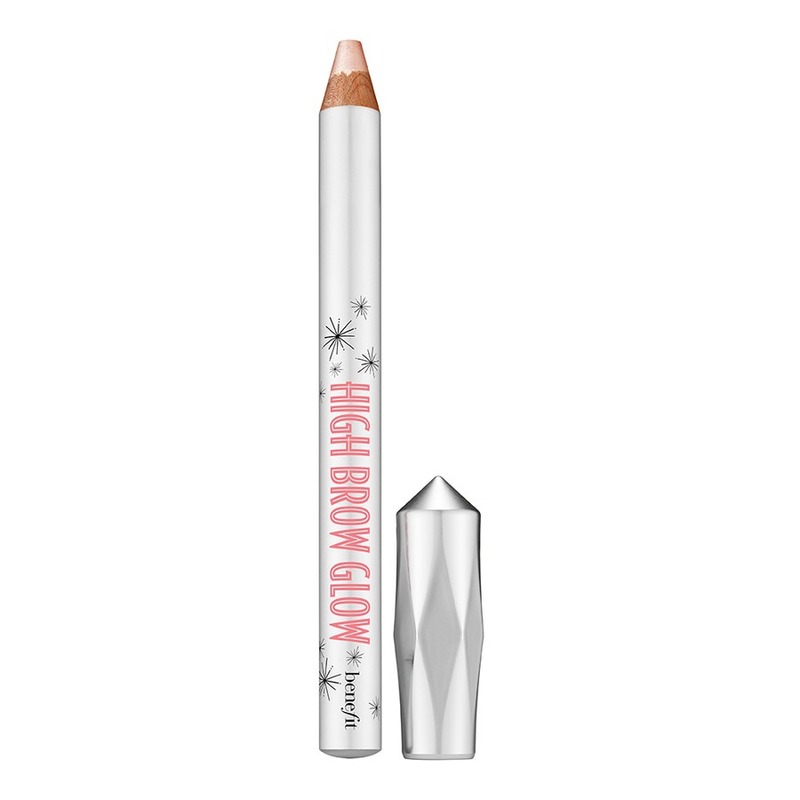 Highlighting doesn’t just give you chiseled cheekbones; it gives you defined brows too. Use a subtle highlighter (nothing too shimmery) beneath the arch of your brows and down along the curve before blending it into the top of your cheekbones – this will make them look more defined whilst subtly adding some shape to your features. Benefit’s ‘High Brow’ is perfect for this. You should wait at least six weeks in between plucking, threading, or waxing your eyebrows as this allows them to grow back fully and be stronger and thicker. Just resist the urge to reach for those tweezers for as long as you can – you’ll be thankful in the long run!